Apply for absentee ballots online… Now even easier than ever. Oklahomans who are already registered to vote may update their registration information online. 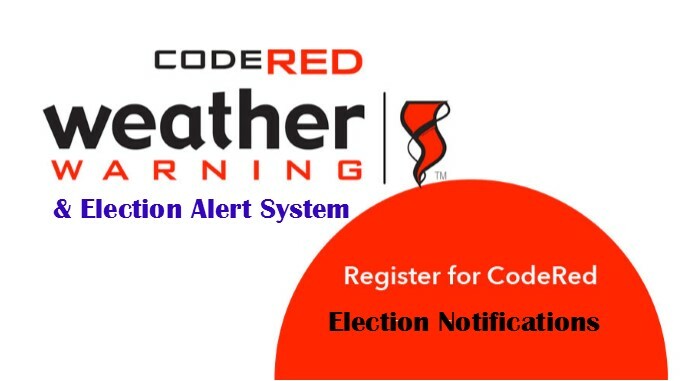 Information which may be updated includes the voter’s address of residence (if it is in the same county as their previous address), mailing address and party affiliation. Voters who are not currently registered to vote, those needing to change their name or change an address to a different county may submit those changes by filling out and returning a paper form available for download here. Want more information? Click on the highlighted calendar date for more information. Send a written request to the County Election Board in the county where you are registered to vote. Get the application here. You cannot request an absentee ballot online or by telephone. I am registered to vote in Claremore, but I work in Tulsa. Can I vote in Tulsa? When are polling places open? How do I register to vote in Oklahoma? It’s easy. Just complete a voter registration form and send it in. Get the application here. You can also get the form at most post offices and public libraries, or you can complete one at County Election Board offices and tag agencies. Details. My mother/father/son/daughter, etc., has moved to another state, but his or her name is still on the precinct registry at the polling place. How can I have his or her name removed? Only the voter can request that his or her name be removed. The voter may complete a “Request to Cancel Voter Registration” form and send it to the County Election Board in the county where he or she is registered, requesting that his or her voter registration be canceled. The request must be notarized. Get the form here.